List of Colleges Near the Beach in The U.S. If you are a sun worshiper and love the ocean, there are plenty of colleges near the beach that have great educational programs. Whether you choose California, Florida, Texas, New England or New York, you can find a coastal college to tan while you study. Check out this list of excellent colleges located near the beach. 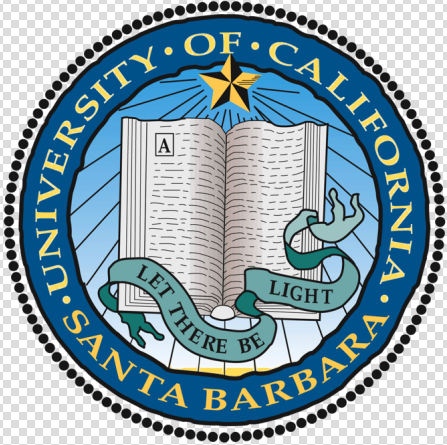 UC Santa Barbara was founded in 1891 and rests on a 1,000 acre campus on the coastline of the Pacific Ocean. You have access to Goleta State Beach that is a great beach for fishing and surfing. This school is mainly a public research facility and is the third oldest college campus in the UC system. The research facility is recognized by the Public Ivy Universities as one of the top research facilities in the U.S. The University of California Santa Cruz is a public university founded in 1965. It sits right on top of the Monterey Bay overlooking the Pacific Ocean. They are well-known for their high rate of students that earn doctorate degrees. The school is merely 75 miles south of San Francisco, is strong in liberal arts and has a 19:1 student teacher ratio. 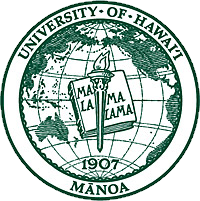 The University of Hawaii at Manoa graces the hillside above Honolulu on coastal Oahu. You can reach famous beaches like Waikiki State Beach, Ala Manoa Beach Park for tanning, surfing, snorkeling and swimming. It was founded in 1907 as a college for agriculture and mechanical arts. Accredited by the Western Association for Schools and Colleges you can earn degrees in Arts and Humanities, Languages and Literature, Natural Sciences, and Social Sciences. 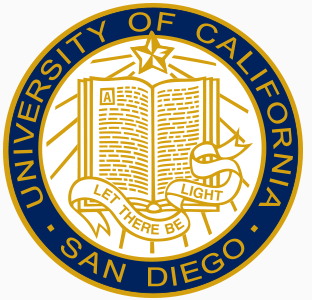 University of California San Diego is one of California’s prime locations for a “beach college.” It is located on the coast of Southern California. This “Public Ivy” school is very strong in sciences and engineering. The Scripps Institute of Oceanography is nearby where students engage in studies centered on oceanography and marine biology. The athletics department competes in the NCAA division of the California Collegiate Athletic Association. Top majors – Biology, Biochemistry, Anatomy, Psychology, Political Sciences, and Communications. West Palm Beach Florida is home to some of the most favorite East Coast beaches. Palm Beach Atlantic University boasts a small class size with a student/teacher ratio of 17:1. When students are not engaged in studies there are activities such as snorkeling, hiking, and scuba diving. The school is a Christian Liberal Arts College with both undergraduate and graduate programs. It houses over 60 Student organizations and clubs and the athletics department is a member of the NCAA Division II. University of North Carolina Wilmington is only five miles from the Atlantic Ocean and numerous beach communities rich in sunshine, surfing and beach life. This public university has 52 choices for bachelor’s degrees and studies in nursing, business, and communication. They are second in the state for the highest four-year graduation rate. 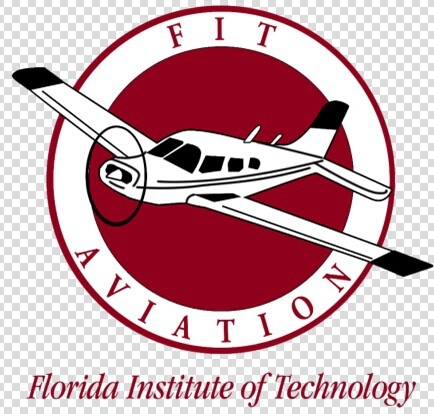 Florida Institute of Technology is situated right on the Atlantic Coastline very near the Sebastian Inlet, one of the most popular surfing areas on the East Coast. The 130 acre campus is home to 30 acres of botanical gardens. Those who love nature can enjoy over 200 different species of palm trees. The school hosts an ROTC program, science, and engineering, which makes is one of the best colleges near the beach. 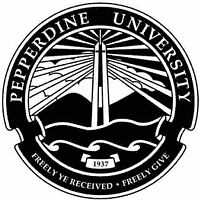 Pepperdine University overlooks the Pacific Ocean in the city of Malibu. The campus spans across 830 acres and houses several schools including a law school, Graduate School of Education, School for Business and Management and a School of Public Policy. The University even has facilities in Germany, Italy, China, England, Argentina, and Switzerland. Just a few miles away from several beaches. Beach Nearby – Malibu State Beach, Zuma Beach， etc. 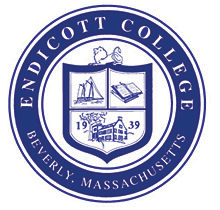 Endicott College is located in Beverly, Massachusetts. It sits on the North Shore of the Massachusetts Bay. The school is accredited by the New England Association of Colleges. They have programs for Masters, Bachelor’s and Associate’s degrees. The beaches of New England are some of the best places for a warm bowl of clam chowder, tanning and watersports. You can have the best of the ocean and more when studying at Seattle Pacific University. Located in urban Seattle, nearby you can find fishing, boating, beach life, and scuba diving. There are also two island campuses, Whidbey Island and Blakely Island, where you can study and research life above and under the ocean. 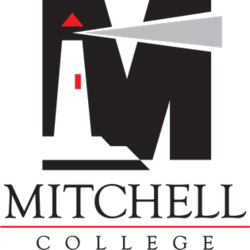 Mitchell College is located in the quaint seaside town of New London, CT. This small liberal arts college rests near the Long Island Sound with its own private beach. There is also Ocean Beach Park nearby with attractive white sands. The school has small class student/teacher ratio 15:1 and 9 undergraduate study programs. There are also 20 different student organizations to choose from. Monmouth University lies very close to the “Jersey Shore” and Seven Presidents’ Oceanfront Park, one of the East Coasts popular beach spots for surfing and sunbathing. The school was founded in 1933 and sits on 156 acres a mile from the coast. There are small class sizes with a student/teacher ratio of 15:1. There are 33 degree programs and they host a strong athletics program. 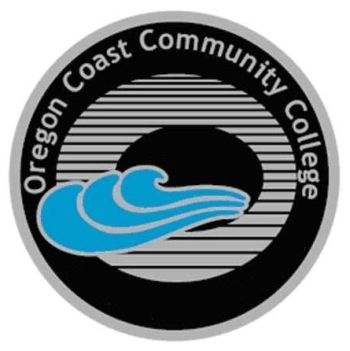 Oregon Coast Community College is nestled up against the Pacific Ocean, students can study with the only existing Aquarium Science at the Hatfield Marine Science Center. The 28 acre campus is located in Newport, OR and is near a number of beaches. While the study areas for this school are strong for Marine Biology and Biological Sciences, there are many other liberal arts programs to choose from. Server responsed at: 04/25/2019 4:46 p.m.